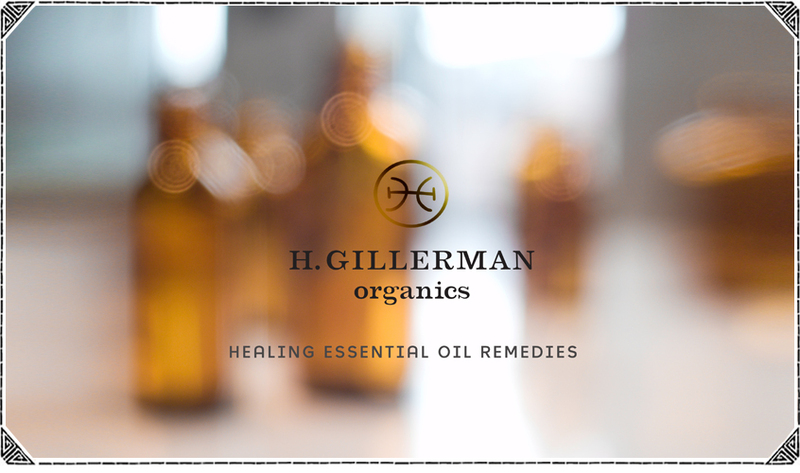 Includes a consultation with founder/formulator Hope Gillerman, Plus a customization of an existing product. This could be adapting the product to your specific use, or to alter the aroma with your favorite essential. Let Hope make your gift special – whether for yourself or someone who would love it! 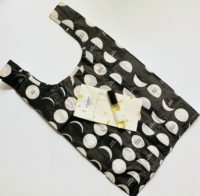 This nylon Baby Baggu™ pictures the different phases of the moon. 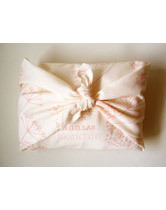 Wrap and tie up your gifts in this bag. 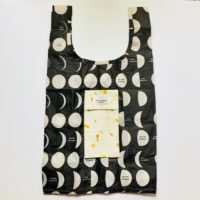 Folds into a 4″x4″ flat pouch. 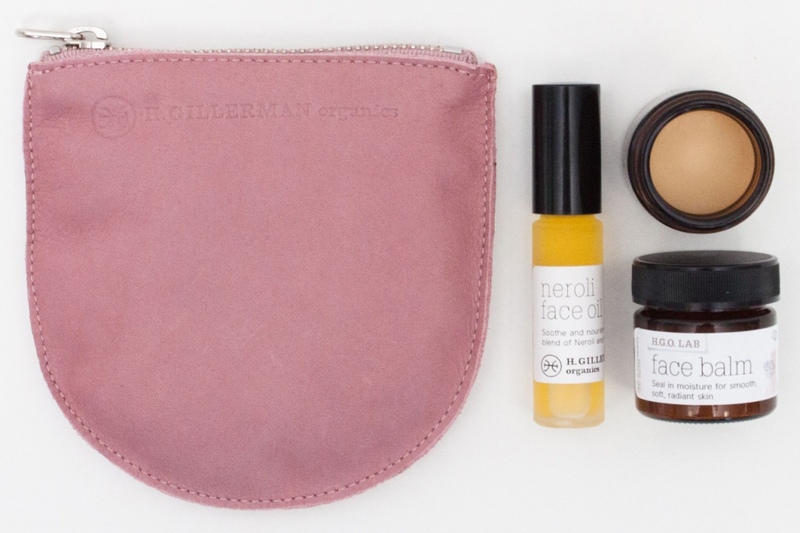 The HGO organic cotton hand-dyed envelope is a way to keep your remedy bottles and lip care with you at all times.Starting 11/27 when you spend $150 we will send you this free gift. Enter code 150GIFT at checkout. While supplies last. Heh Ventura, Ojai, Capenteria, Oak View, Santa Barbara, etc. 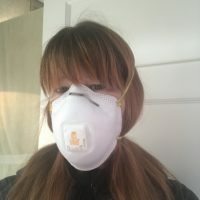 If you are having trouble locating this important N95 face mask to protect your lungs and your health let us know order one and we will ship locally for free. Stay healthy and take care of your lungs.Also see Remedy Diffuser Oil Collection. SLEEPis as precious for your little one as it is for you. 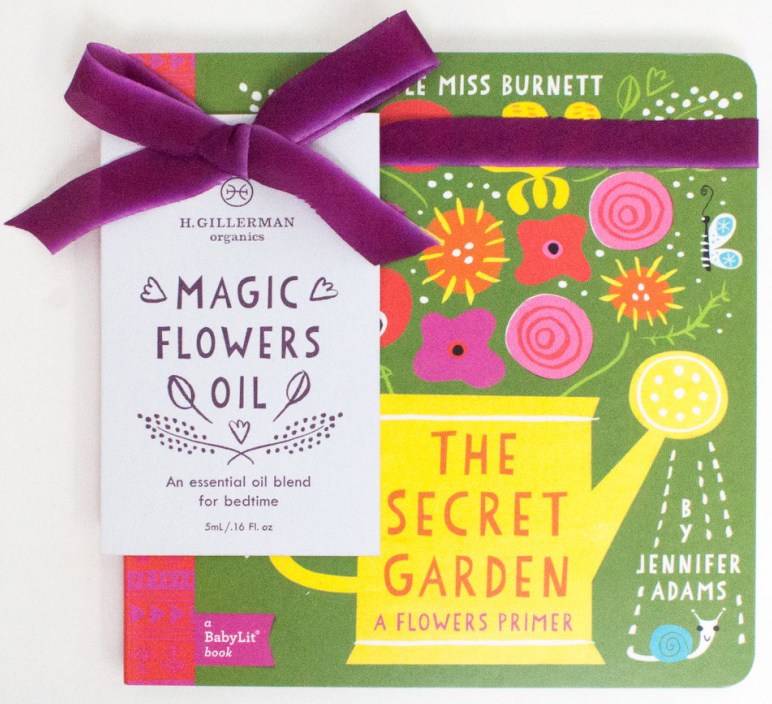 Let the sweet essential oils of rose, vanilla, ylang ylang and mandarin orange (nature’s teddy bear) lull your child to sleep as you read about the healing wonder of flowers in this adaptation of The Secret Garden illustrated by Alison Oliver. For sensitive skin, nurturing, calming, smoothing, reduces redness. 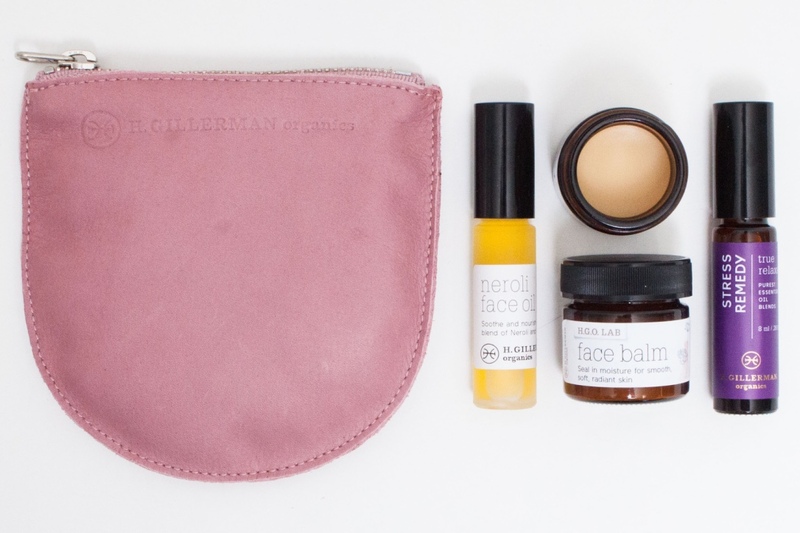 For dry skin, itchy eyes, tense forehead, tight jaw, sun over exposure. Releases facial tension, calms anxiety, reduces puffiness, regenerates and soothes skin. Pre-order for Holiday 2016. First ship date November 1st. For detoxifying, decongesting, healing oily skin, clogged pores, and breakouts. 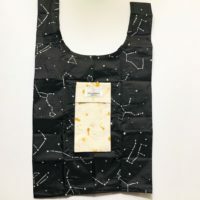 This nylon Baby Baggu™ pictures the constellations Wrap and tie up your gifts in this bag. Folds into a 4″x4″ flat pouch. 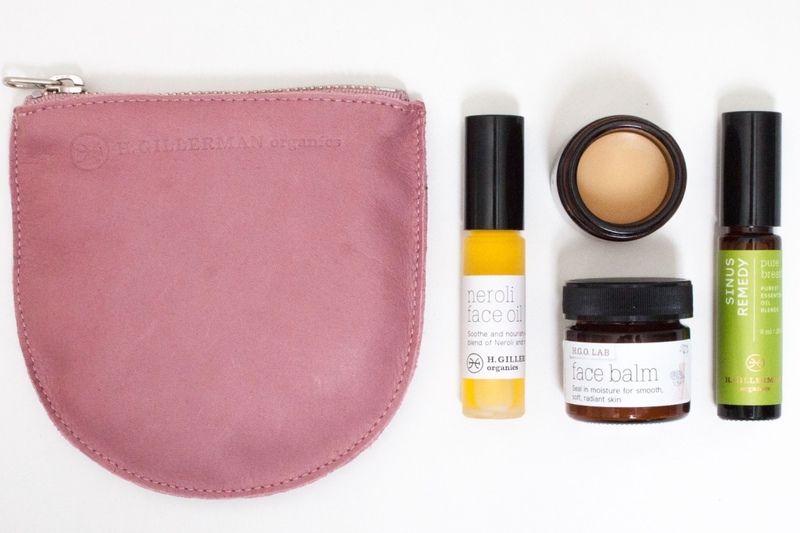 The HGO organic cotton hand-dyed envelope is a way to keep your remedy bottles and lip care with you at all times.Starting 11/27 when you spend $150 we will send you this free gift. Enter code 150GIFT at checkout. While supplies last. 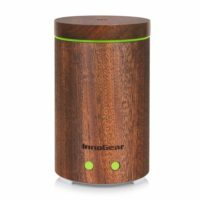 Hope Gillerman recommends this natural wood ultrasonic room size diffuser for its stability, durability, safety and ability to disperse, in short intervals, a good quantity of essentials into your home or office for a perfect dosage. Use for a maximum of 30 minutes at a time for maximum benefit.